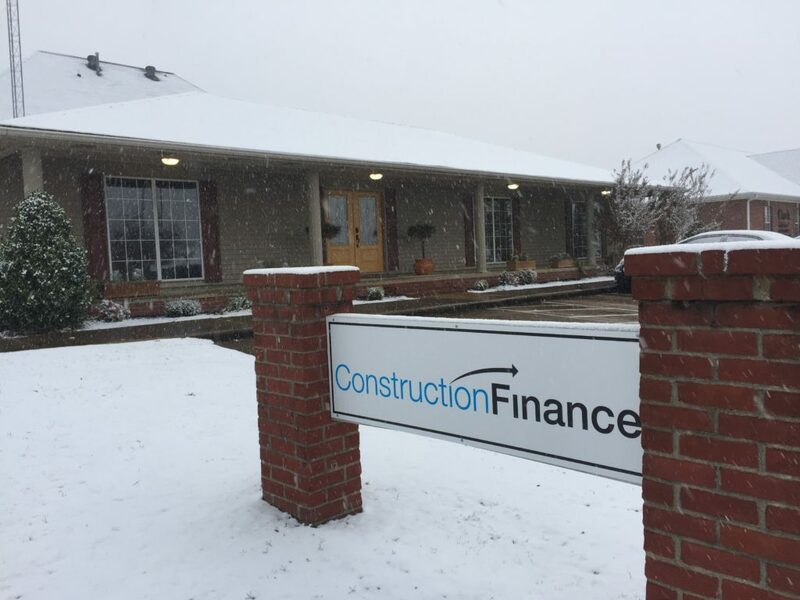 Here at Construction Finance, we want to wish you a safe and happy new year. 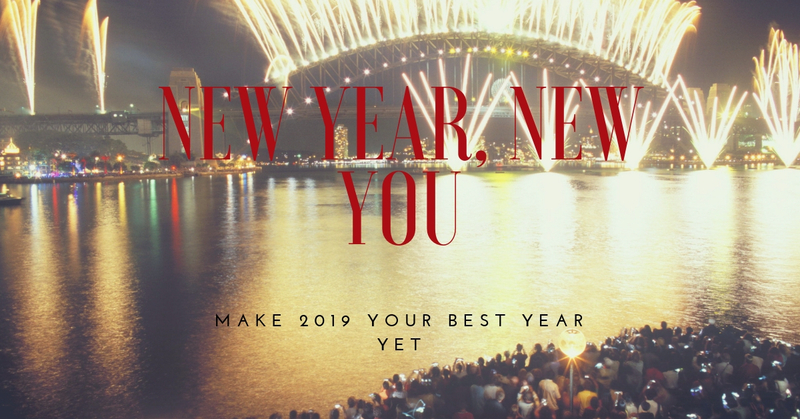 Just as importantly, we want 2019 to be your best year yet. If you haven’t done so already, take the time in the coming weeks to sit down and identify what you need to do to improve both your life and your company. Make a point of tracking every expense, both business and personal. Look through your records to figure out which jobs have been profitable, and which have not. Keep track of where you’re spending your time. Think about what things in life make you happy, and what things cause more stress than they should. Then, once you have a clear picture of the situation, figure out what you can do to improve things. Perhaps you need to stop bidding jobs for bad account debtors. Perhaps you need to figure out how to arrange supplier discounts in order to help pad your profit margins. Maybe you need a better bookkeeper, or to work on employee retention. It could be that your business is actually pretty great, but that new King Ranch SuperDuty you bought is eating up too much of your disposable income. Whatever your problem is, if you can identify the issue, you’ll be one step closer to solving it. My apologies for the fact that we are not actually in the office today. 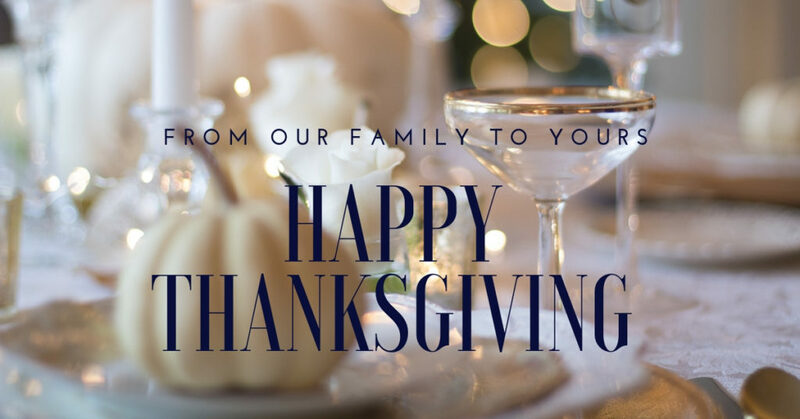 However, we do hope that you are all having the merriest of times. For today and every day, may there be peace on earth and goodwill toward men. May your day be merry and dark. In all seriousness, it will be 100 degrees and sunny soon enough. May your day be merry and dark. In all seriousness, it will be 100 degrees and sunny soon enough. 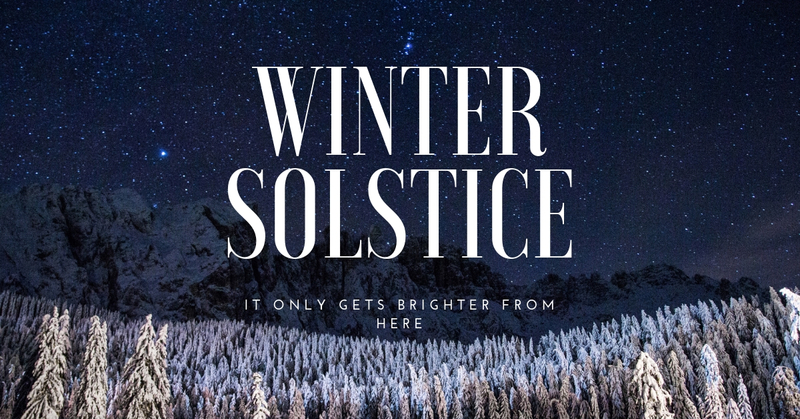 For now, grab a cup of cocoa and enjoy the stars, because tonight will be the longest night of the year. As those of you who spend much time talking to me have probably already come to realize, I kind of like Christmas. Actually, I really like Christmas. Fittingly enough, I did my best to force everybody else in the office into sharing my Christmas cheer. 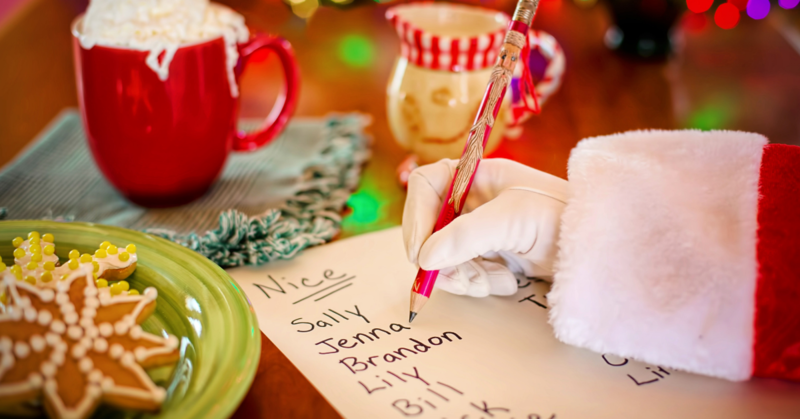 It turns out, accountants and underwriters are exactly as jolly this time of year as they are every other day of the week. 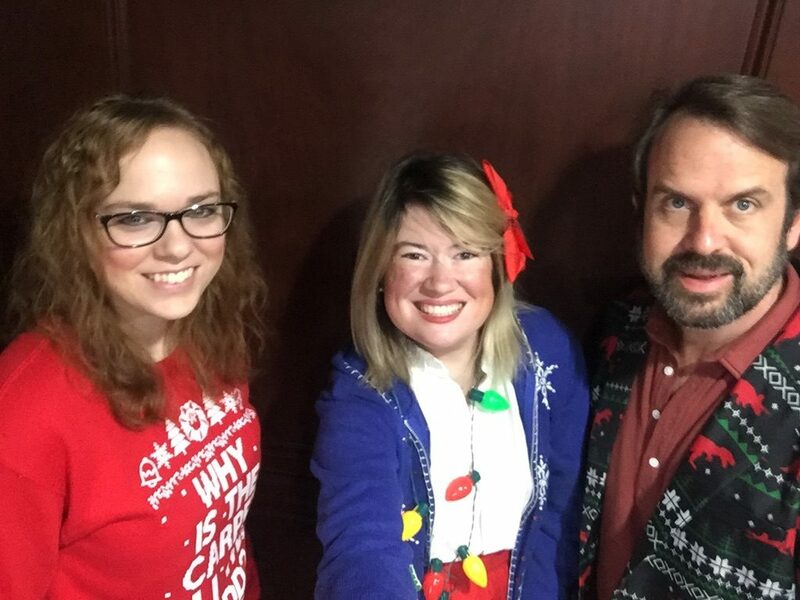 The good news, however, is that I did manage to force John and Rachael into joining my dorkiness…because they are the greatest! Personally, from my end, it was pretty tough to decide whether to go into commercial finance or settle for being a supermodel. I like to think I made the right decision. 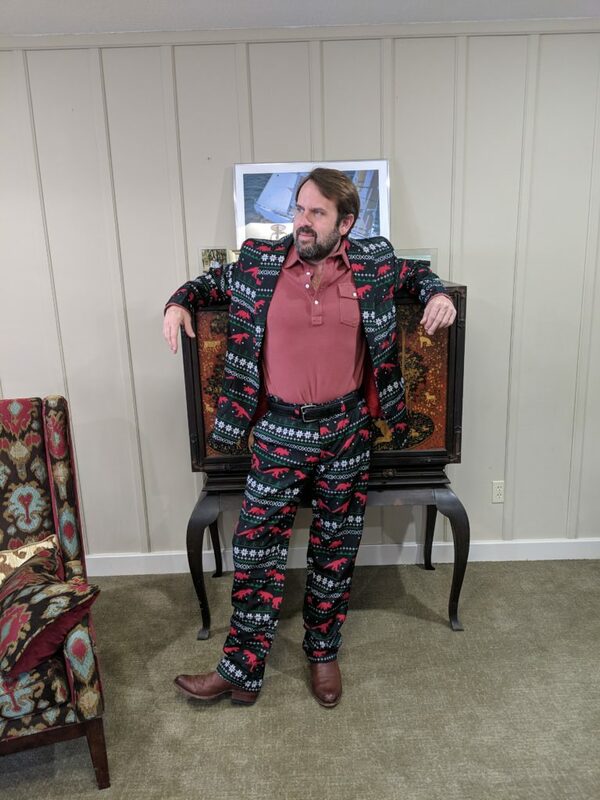 Sadly, these are all of the pictures that we have, because people had to go back to doing actual work stuff, but I’m still considering this a win in the ‘holiday cheer’ department. Now if anybody needs me, I’ll singing along to ‘Santa Baby’ as I go over expense reports. 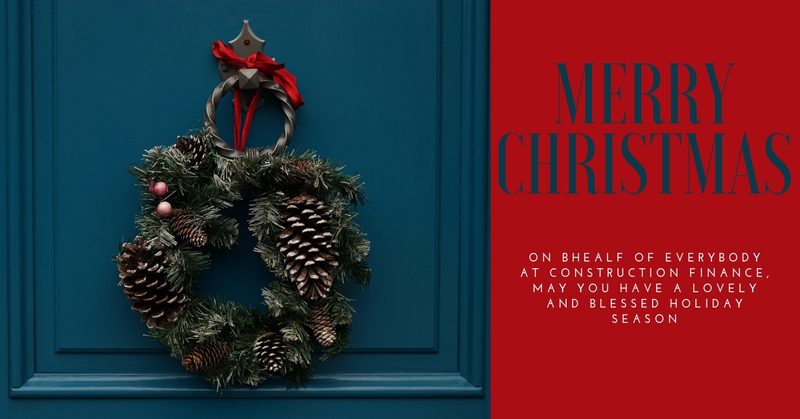 This week at Construction Finance, we’re enjoying our last week with our head of underwriting….or, to be more precise, our last week this year. 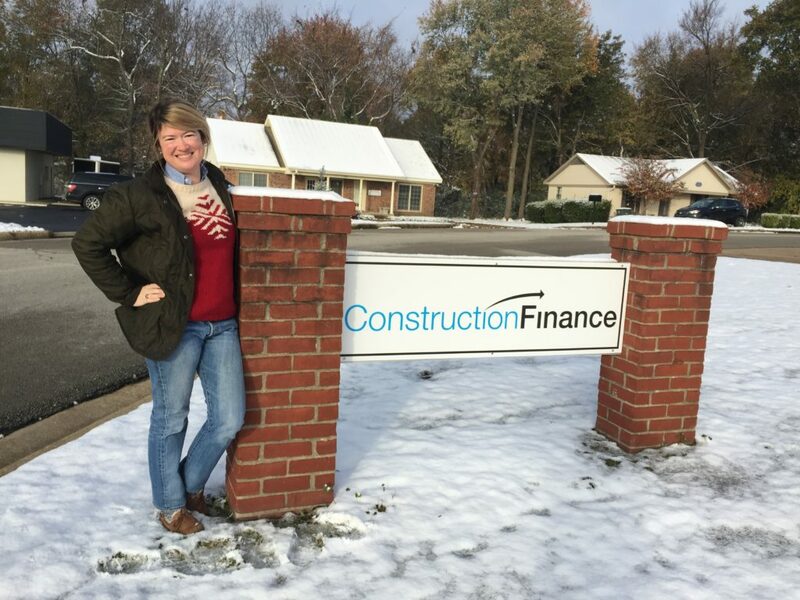 Yes, she will be back next year, and the Construction Finance family will be one person larger! *That said, take your time, Max. I went long on this bet, and I’ve got $40 riding on the idea that you’ll make it to your due date! An ironic part of this blog is that I spend very little time covering what our company does. I share things I read about in The Wall Street Journal. I ramble on mindlessly about the history of construction equipment. I talk about my job, and my dog, and the things sitting on my desk. But, I spend very little time talking about what we actually do, or why factoring can be a good choice for those in commercial construction. And so, in short for those of you who are unfamiliar with factoring, what we do is lend against money that you’ve already earned, but that you won’t be receiving for another 30, 60, or 90 days. In commercial construction, this is a common scenario: You submit your invoice or pay app to the general contractor. The general contractor approves it a few days later. Then, they submit all of the pay apps for that month to the owner, who then submits everything to the bank, and then…I don’t know. As far as I can tell, nobody knows. Those pay apps all just sort of sit somewhere, waiting for somebody to eventually release payment to somebody else. Depending on the payment terms of your contract, things may hang out in limbo for as little as a week or two, or for as long as three months, and during that time, there isn’t much that you can do about it. 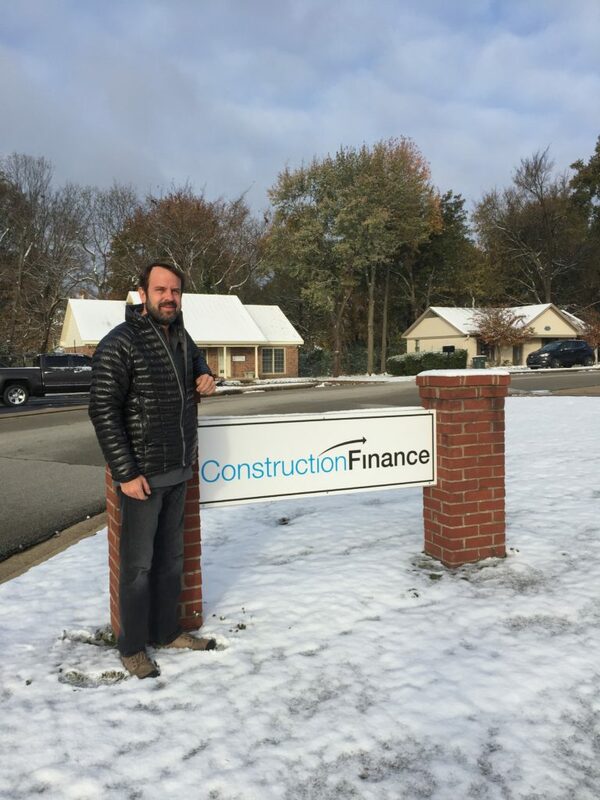 This is where factoring comes in: As long as your general contractor can sign off saying that the pay app is correct, and that they’re eventually going to pay you for the work, we can go ahead and advance you a percentage of the invoice amount. Then, when the time comes, your general contractor will simply release the check to us instead of you. By doing this, you have the money that you need to handle payroll, cover overhead, and negotiate supplier discounts. 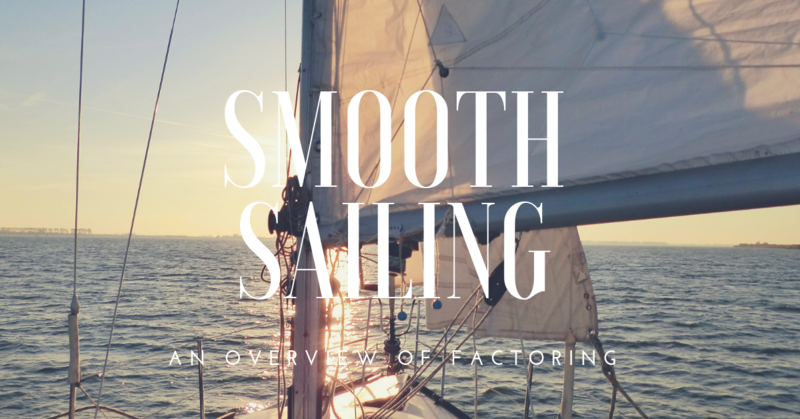 Those benefits are obvious, and they make up the core purpose of factoring. What we aim to do, though, is to provide as much additional value and security as possible–after all, we succeed when you succeed. This is why for no additional charge, we’re more than happy underwrite account debtors before you sign on the dotted line to begin a million dollar job–we want to make sure you’re working for people who will actually pay you, whether we’re factoring on the project or not. We also have an office full of accountants who will happily help you with your bookkeeping and pay apps, and who can advise you on which jobs seem to be most profitable. We can help manage lien waiver and supplier payments, making sure that jobs aren’t held up by frozen accounts or supplier liens. And, when worse comes to worse, we also have yours truly. That you can call anytime. 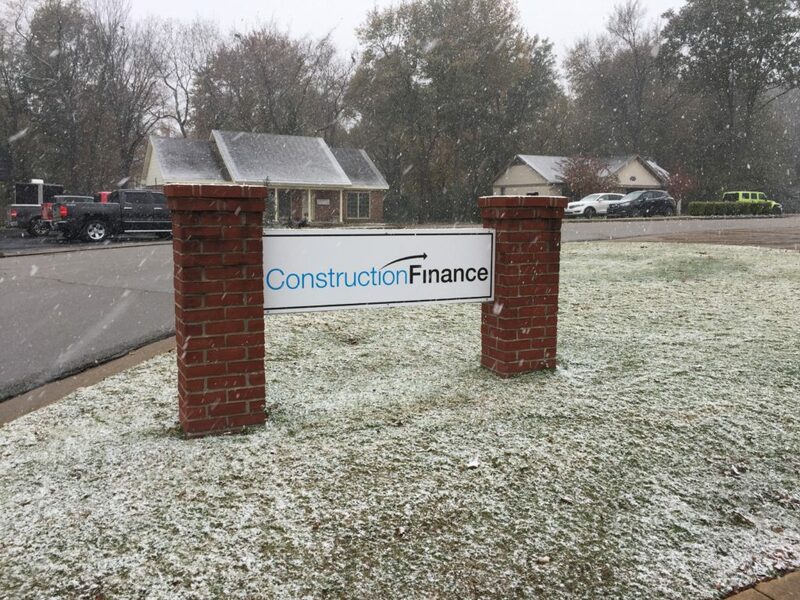 Here at Construction Finance, we have a lot to be thankful for. Our hardworking clients who make everything possible. 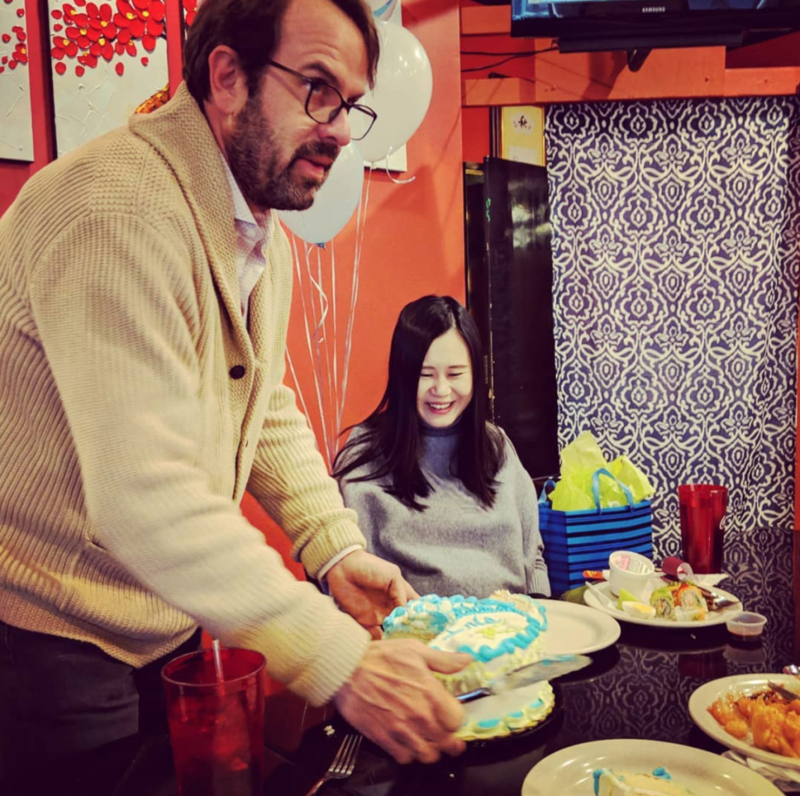 So to all of you, thank you! Thank you for your business. Thank you for going out there every day and building the things that need to be built. And to paraphrase Mr. Rogers, thank you for being you. Because the men and women we work with every day are part of what make this job so great. I’m going to be honest: Some days, I’m not really sure what to blog about. I mean, I’m a lawyer by trade. Figuring out how to create a blog about construction that people actually want to read…well, that’s a bit outside my area of expertise. There is one thing I know, though, and that’s that I care. I care about everybody having the money they need to support their families. I care about making sure people know about lien rights, and what contract clauses to watch out for. I care about making sure job sites are safe. I care about owners and comptrollers being aware of their financing options. I care about doing all I can to encourage good practices, both in life and in business. And, in that spirit, I like to share anything I can that seems like it could be helpful, even if it does fall a bit outside of my usual purview. This article is courtesy of Jobsite, and while a few parts may be unrealistic, it’s well worth the read. The part about ‘Harnessing Meaning and Purpose’? On the other hand, eating right and getting enough sleep? That’s a good one to put in place. Focusing on one task at a time? Also a very sensible goal. However, other things are well within our domain. So please, eat a salad. Get some rest. 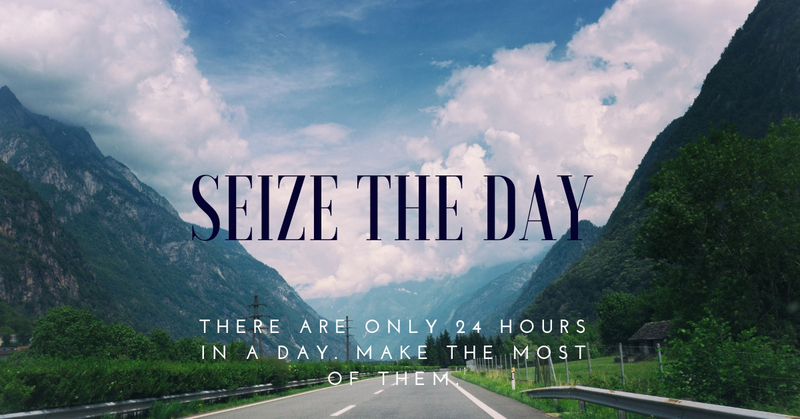 Think about how the tasks of the day be can scheduled so as to maximize productivity. Try to forget about that fight with your spouse last Friday. All of those things are killing your energy, and making life even more exhausting than it needs to be. As those of you who paid attention in geography may have already noticed, some places are known for snow: Michigan. As those of you who paid attention in geography may have already noticed, some places are known for snow: Michigan. Wisconsin. Minnesota. The North Pole. Arkansas would be one of those places that isn’t. 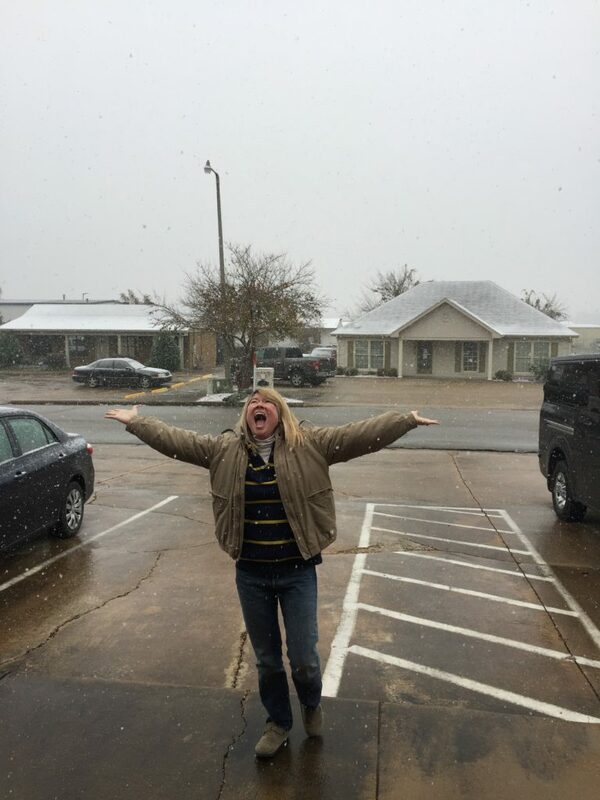 Roughly three snowflakes in, we were done working. Or at least I was. After all, IT WAS SNOWING!!!! Better yet, it just kept snowing! We got to live in our very own snow globe…albeit probably one from the clearance section, since ‘office building snow globes’ haven’t really become a The Must-Have Thing yet. Still, it was pretty much amazing. Of course, now the snow is already melting, and we’re back to being productive people, but for one lovely day, we had snow. And our mittened fingers are crossed for more. *Obligatory sidenote: Yes, we do have more than two people in our office. 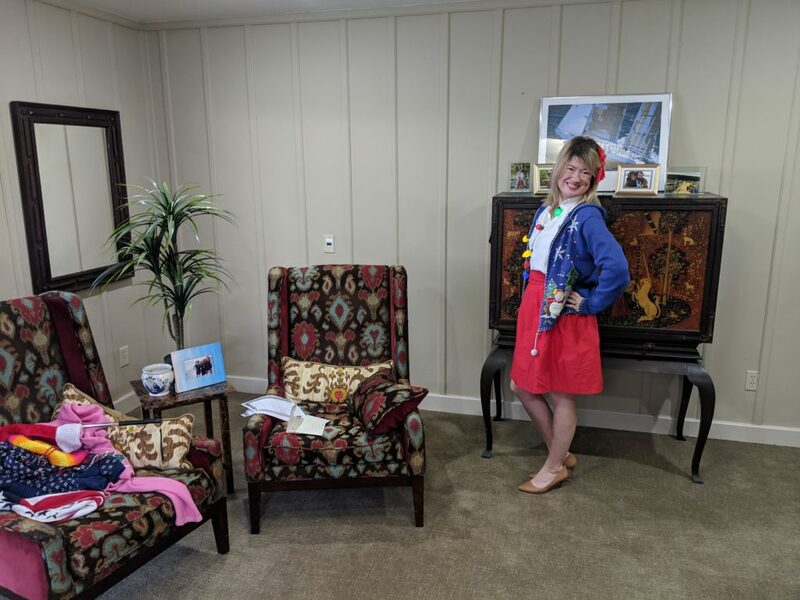 Oddly enough, though, some people would rather sit at their desks and do their jobs than pose for pictures. I…don’t what’s wrong with them, really. But it’s okay, because their productivity gives me more time to buy snowflake sweaters and try to catch snowflakes with my tongue!